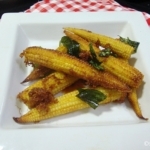 This is another curry recipe from Sri Lanka and it is loaded with protein.A protein packed vegetarian recipe is always a favourite for vegetarians and those who admire vegetarian dishes. So, if you look for protein dishes witch are vegetarian, then try this split mung beans curry which is from Sri Lankan Cuisine. Do you know interesting things I found while reading? I was curious about meal replacement shakes and I wanted to read more details on how any person can replace their meal with just a shake! That sounds really interesting, right? It is interesting to know that there are Nutritional Shake Mixes which are meal replacement shakes. Interestingly these meal replacement shakes help weight loss while keeping you with increased energy! So, do you want to try meal replacement shakes in order to lose weight fast? Or more interestingly, do you want to have more muscles and energy while having protein powder? Don’t forget to read protein powder reviews before you actually select the best protein powder for you! Anyway, that’s all about how I spend these days in interesting reads. 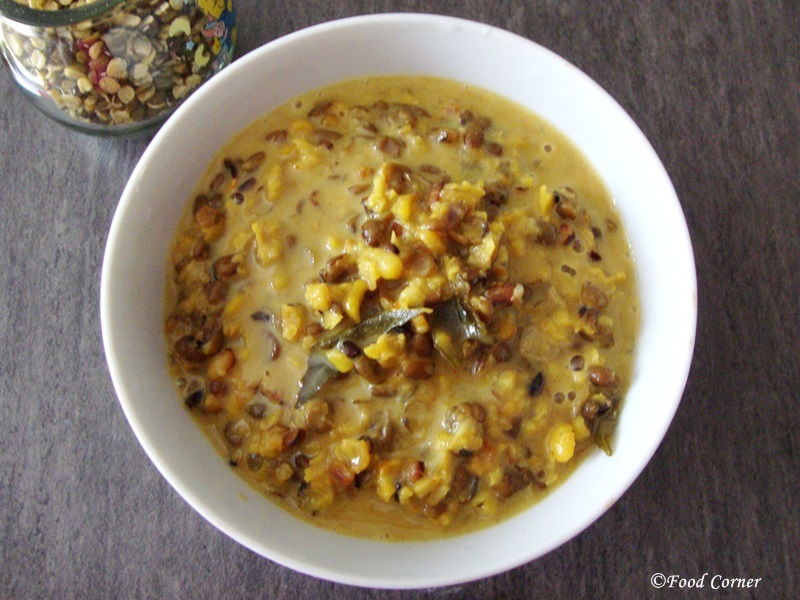 Back to the recipe, do you know how to make split mung beans (mung piyali) at home? It is really easy. Simply toast mung beans until it is slightly brown. Then grind slightly and make the split mung beans. If you don’t have time to make split beans at home, you can easily buy it from a store. If you like reading online, then these tastefully simple reviews can make you entertained too! Well, I talked too much today in this post. 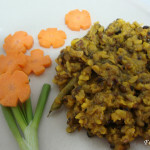 Without much details on what I read online, here is the recipe for Sri Lankan Split Mung Beans curry. 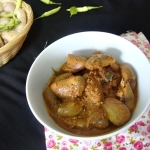 This mung Piyali curry will make your meal delicious! I am sure! If you already have split mung beans, cooking it is easier than you think. Otherwise, read the above description for making split beans at home. If you use store bought split mung beans, then dry toast it before you cook. 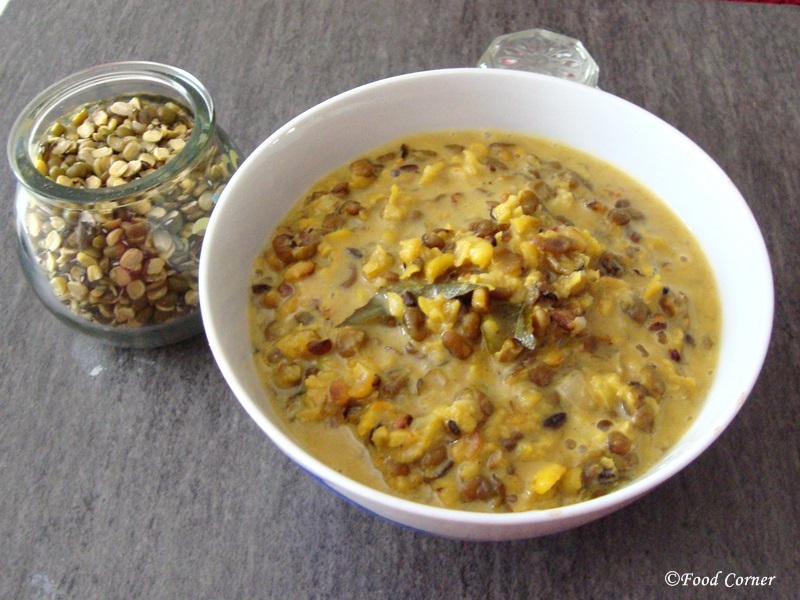 Heat a pan & toast split beans (Mung piyali) until mung beans are slightly brown and emits good aroma. Then add toasted split mung beans into water & soak for about 1 hr. After soaking, wash split bean & drain from water. Add to the cooking pot. Now add all ingredients mentioned above other than thick coconut milk. Mix well. Cover and cook until split beans are cooked well. At this stage add thick coconut milk and adjust salt as per taste. 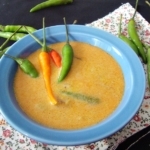 When coconut milk starts boiling, remove the curry from the stove. 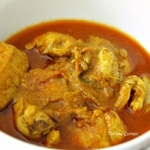 If you like dry curry, cook few more minutes until the liquid/curry disappears. 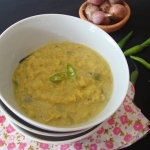 This Split Mung Beans curry well goes with plain rice and other sides. 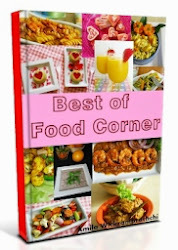 Breakfast Food Items from Restaurants: Can You Replicate Them at Home? Your recipe surely looks good. I shall try it pretty soon. Thanks for sharing. I got a chance to try some real authentic food from that region. It was quite tasty. I will have to give this dish a try. 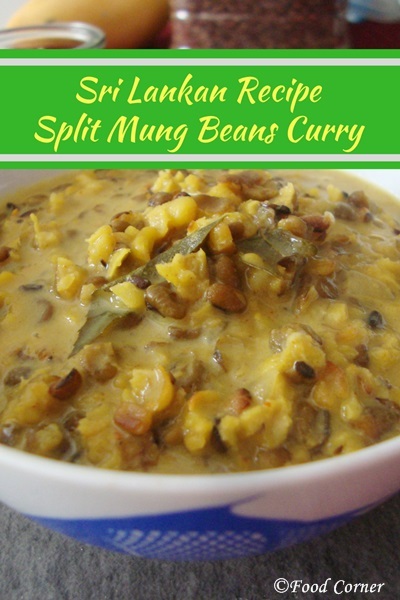 I love mung beans and curry but know you could make mung bean curry!! Definitely saving this recipe. Thanks! 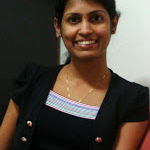 I love to other daal curries too, could you please add search button.? it will be more convenient to find then… than the Index.